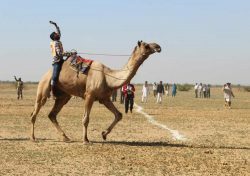 Camel breeders have good knowledge of animal breeding, however, they are unable to keep record due to the low level of literacy. 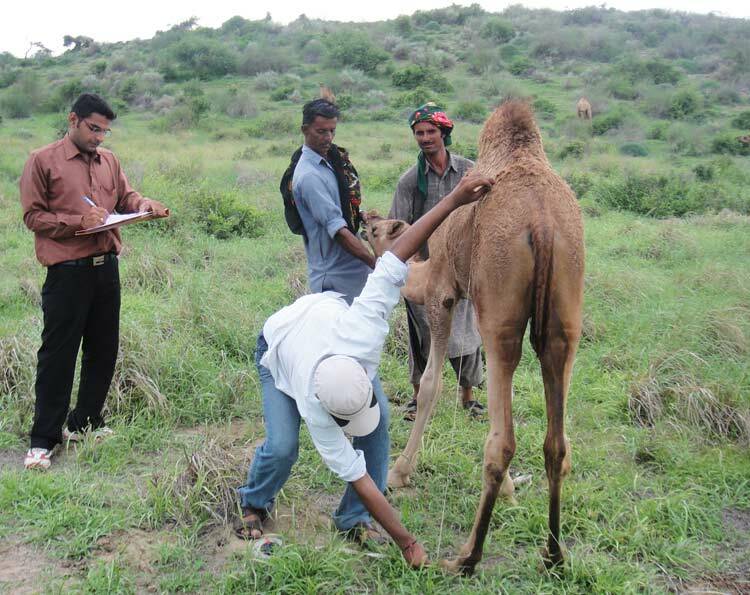 Along with healthcare service, Sahjeevan assisting KUUMS to initiate in-situ breed conservation by developing pedigree data collection system on reproduction, production and qualitative traits of the local breed. By having pedigree data, quality bulls will be selected for the breeding purpose. In this process, Sahjeevan is collaborating with NBAGR (National Bureau of Animal Genetic Resources) for technical assistance. 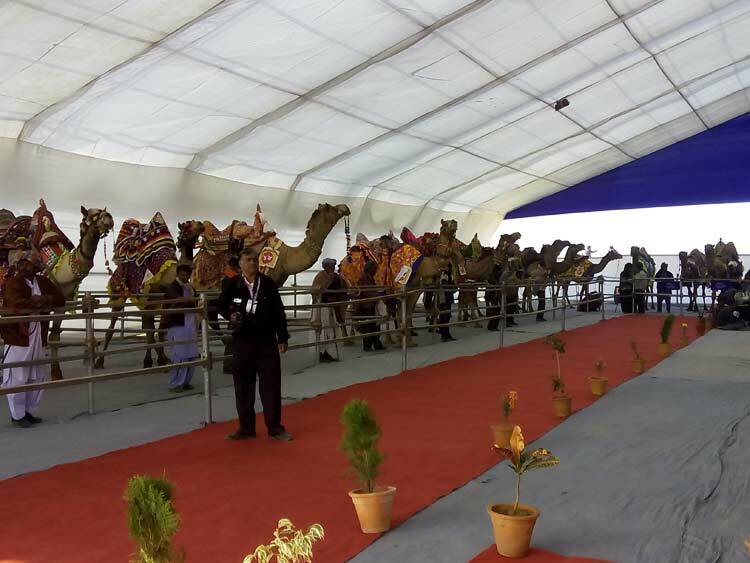 NBAGR is Supporting Sahjeevan to undertaking conservation activities for Kharai Camel in Kachchh district, under ICAR Network Project. Support provides to the camel breeders for raising good quality animals. Animal health competitions organized every year at various locations, to motivate camel breeders to adopt best practices of camel rearing. 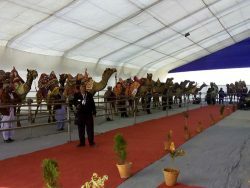 Kharai and Kachchhi camels, have good resistance capacities against many diseases. 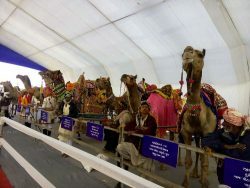 However, with changing climate scenario, a camel has become susceptive to few diseases like Trypanosomiasis, Manze/skin infection, arthritis, gastrointestinal problems, abortion and respiratory infections. KUUMS has developed good relations with Department of Animal Husbandry to organize health camps in various talukas. 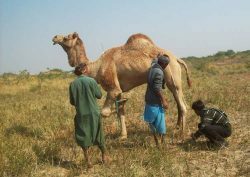 Providing health care services will reduce the expenditure of camel breeders on camel health care while the reduction in mortality will increase animal stock that will lead to Conservation and Improvement of Kharai and Kachchhi Camel breeds.